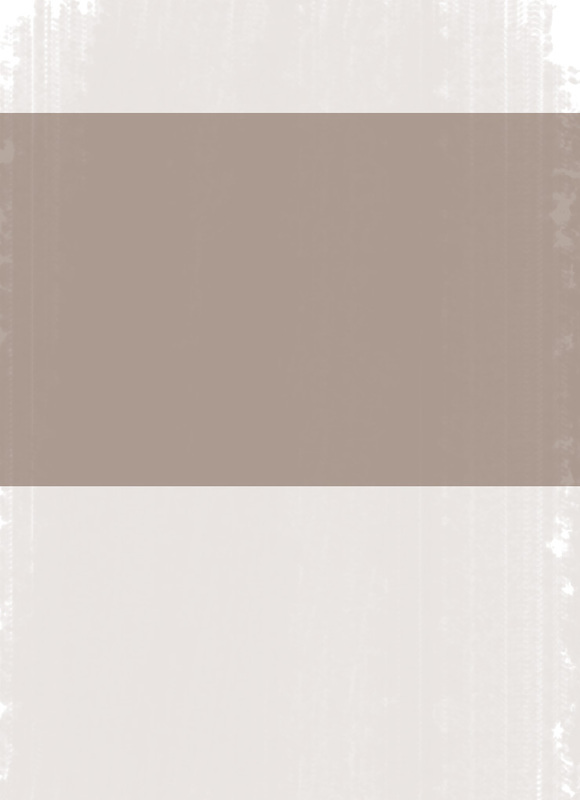 the brand for the left-hand. 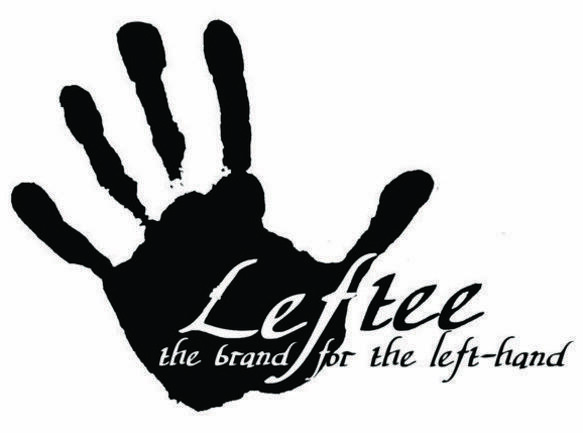 Started 2013, Leftee Clothing Company has a mission to reach lefties worldwide, promoting Lefties and Left-handed pride where ever we find it. Just starting out with fun graphic t-shirts, Leftee looks to be the hub for all things lefty, southpaw, mollie dooker, and so much more. Please check back often and we thank you for sharing Leftee with any friends or family!